The firmware can be a lifesaver sometimes. If your device gets bricked because of a bad installation of app or any mod, then you can use the firmware to go back to stock easily. It’s also helpful in removing the root and TWRP recovery from your device, and install the stock recovery back. Some of you may be looking for a Note 5 Oreo firmware, but well, sorry to be the bearer of bad news: Note 5 isn’t supported with Android 8.0 update by Samsung. Thus, you won’t see Oreo update for the Note 5, and thus no firmware either. You have to install firmware meant for the exact model no. of your device, so check out that first before downloading the firmware. Check out the sections below to identify model no. of your handset, and a way to install the firmware given in the table below for various model no. of the Note 5. Check the above link for latest news on Note 5 update, with their changelog. You might want to check out which update (and firmware) brings fixes of major security issues. Some of the Galaxy Note 5 models are as follows based on the carrier or region. Here are some AT&T Note 5 firmwares, because they are not included in the table below. Find the firmware for others models and carriers in the table below. Be sure to check and find the correct model no. of your Galaxy Note 5. Then, based on your device’s model no., look for the appropriate firmware build from above. Next, install the firmware on your Galaxy Note 5 by following the guide linked right below. Let’s see how to install the firmware on your Galaxy Note 5. Make sure you have more than 30% battery on your device. Step 1. Make sure you have downloaded the correct firmware file on your PC. See above for how to download correct firmware file for your Galaxy Note 5 and download links. Step 6. Disconnect your Galaxy Note 5 from PC if it is connected. Fix your Galaxy Note 5 if it’s giving you force closes errors and restarts randomly. Unbrick your Galaxy Note 5 if it’s bootlooping and stuck at logo when restarting. 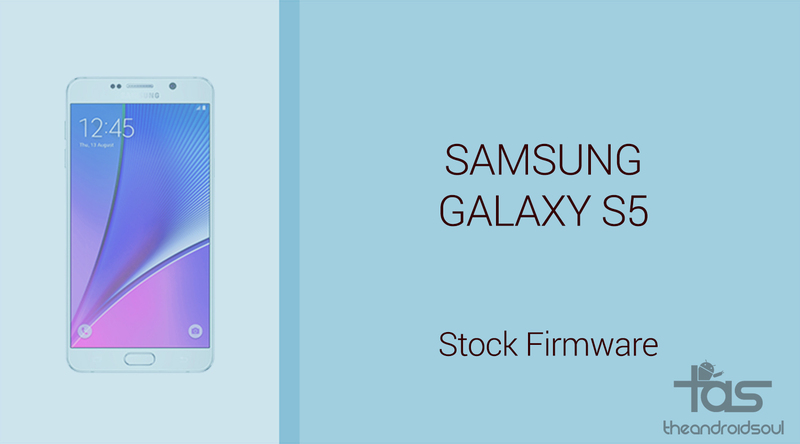 Go Back to Stock on your Galaxy Note 5 — helps when looking to sell the device, or fix installing OTA updates if broken. Restore Galaxy Note 5 to factory state. Upgrade your Galaxy Note 5 to newer Android version. Downgrade your Galaxy Note 5 to lower build no. at same Android version. Unroot your Galaxy Note 5. Remove custom recovery like TWRP and CWM, if installed, on your Galaxy Note 5. 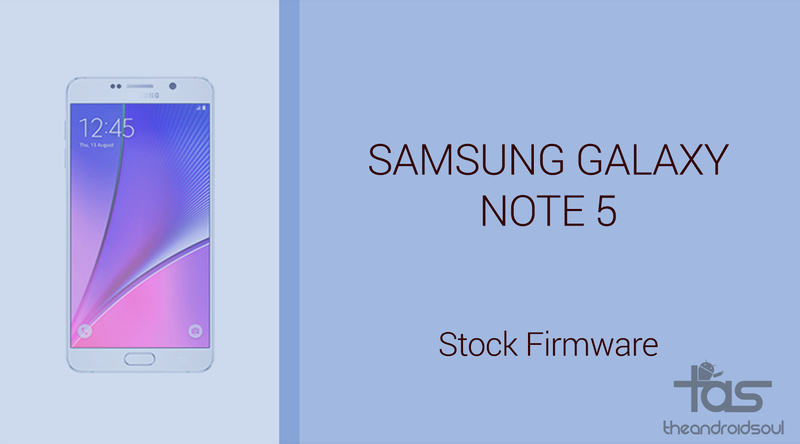 To perform any of the above, simply install the firmware meant for your device, as per its Galaxy Note 5 firmware in Settings > About device.